Do you know which are the most popular and famous websites in 2014? If not, than don't worry. Today with the help of this post i want to publish an interesting article where you see the world top highest ranking websites. The list contain 200 websites according to their ranking category. Ranking is very important for any website, it shows the status of your blog and site where it stands. Pagerank is also important for our blog. If you want your blog have high pagerank you should optimize your blog and make it SEO friendly, and generate more backlinks into your blog. 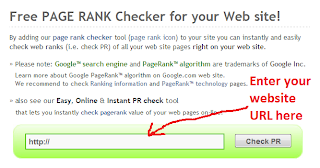 If you really want to check your website or blog ranking just click on "Discover Success" below than fill your blog’s URL and hit enter or click on Green Search button. 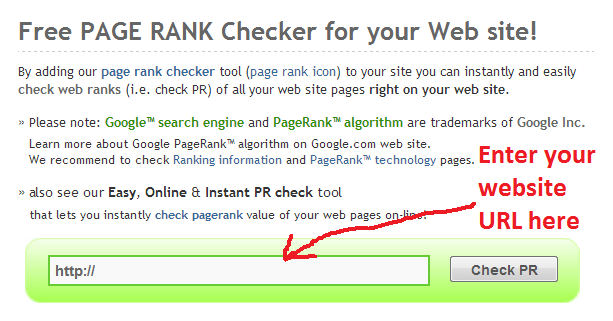 Enter your URL address then click on the check PR and wait for the results.